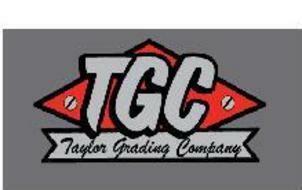 Taylor Grading Company Inc., is a full service site work contractor, capable of small and large projects. 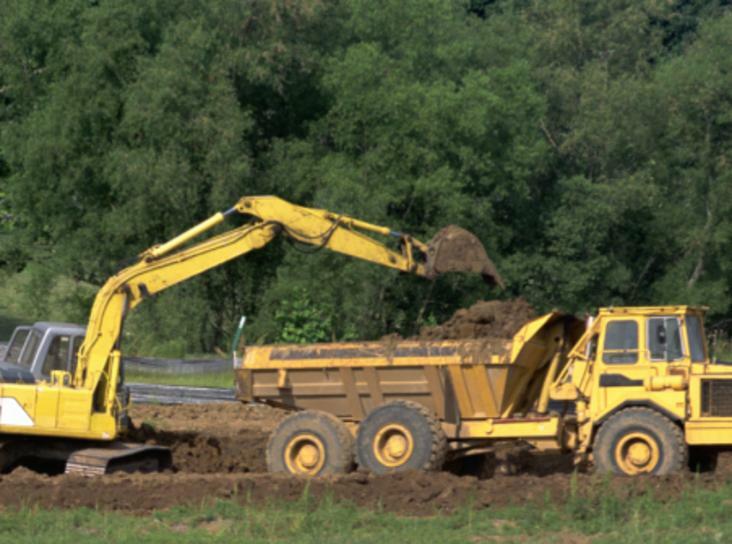 We provide complete site work packages including erosion control, clearing, demolition, grading, excavation, storm drain, water sytems, sanitary sewer systems, and septic systems. 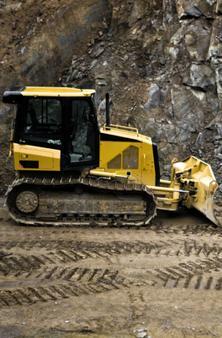 We also provide gravel, sand, and asphalt trucking. We are a licensed Utility Contractor in the state of Georgia and OSHA certified. 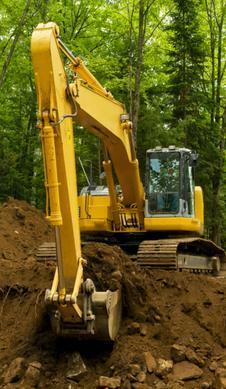 We are insured and bonded for all projects. We use the latest technology in our quantity and estimating process, enabiling TGC to take a clients vision and amend it to offer lower project cost.